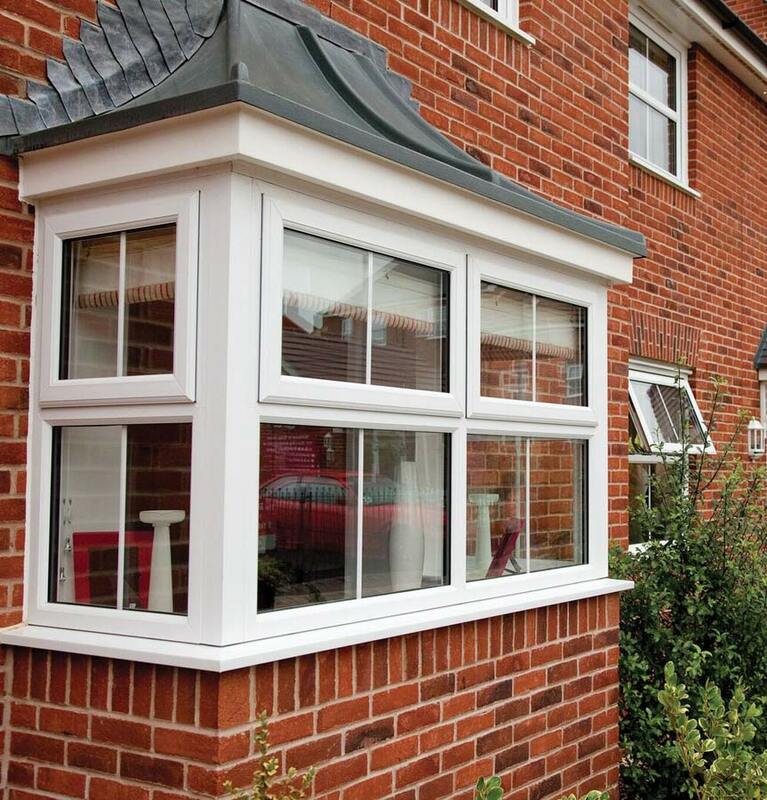 We believe in strong customer values, offering high quality windows, doors and conservatories and a large range of other products. Unbeatable quality on installation and all at affordable prices. 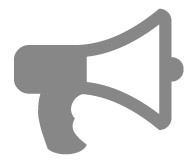 We have a fantastic approach to customer service and a great after sales approach which is why around 70% of our business is either recommendations or repeat customers. 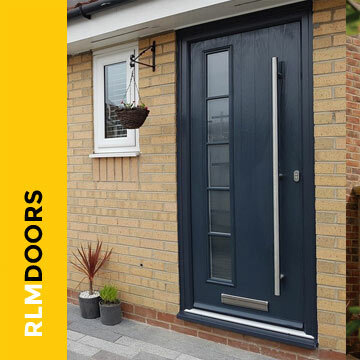 RLM Windows Doors & Conservatories have one of the best ranges in the North East for doors and composite doors and are an authorised installer of Guardian Roof. 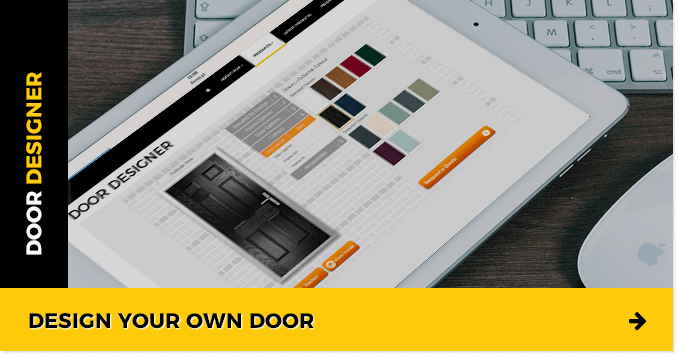 We now have our very own door designer where you can design your own customised front door and see what it looks like before you order. 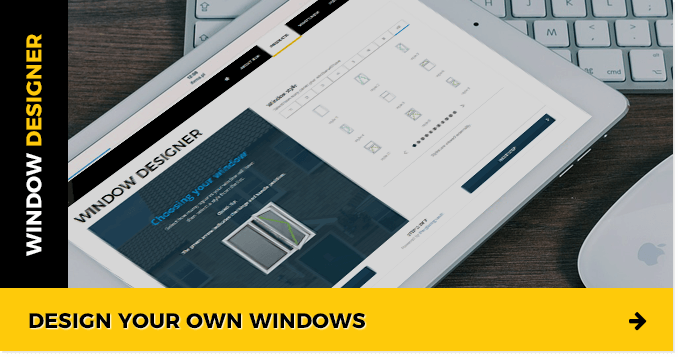 Our showroom features some of our fantastic products where you can view your windows , doors or conservatories before you buy. 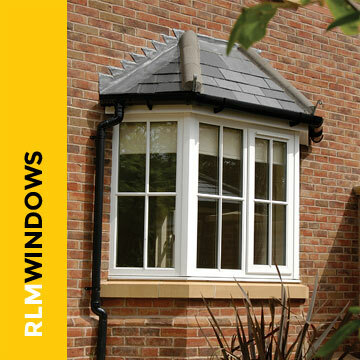 Choose from our extensive home improvements range below for more information. 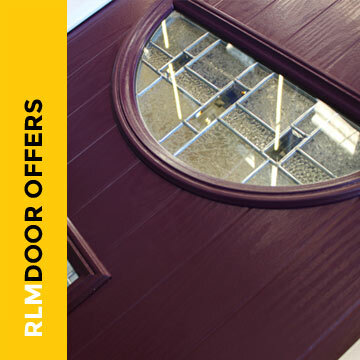 VISIT OUR SHOWROOM AND SEE OUR FULL RANGE OR DESIGN YOUR OWN DOOR OR WINDOW ONLINE! 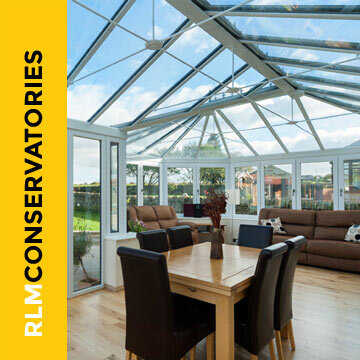 RLM Windows, Doors & Conservatories are a family run double glazing business specialising in all aspects of glazing installations. 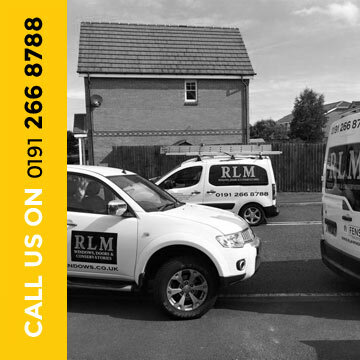 We are based in Newcastle, but cover an area right across North East England. 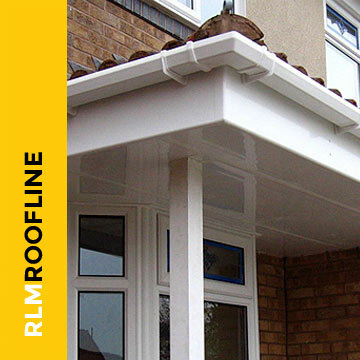 We are a FENSA Registered company and for added peace of mind you can also get an insurance backed guarantee on all uPVC installations through the GGFi. We have a reputation built on high quality products and services, great value and an exceptional level of customer service and aftercare. 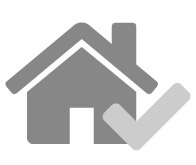 We are proud members of Checkatrade and Checked & Vetted. Great feedback from our customers, have a look at our reviews. Fully FENSA registered complying with all current building regulations. Our Windows come as standard with an 'A' rating energy performance certificate. All windows comply with current British Standards ( BS 7950 and BS7413) and are approved by the BFRC (British Fenestration Rating Council) to prove that we don’t just say that our windows are 'A' Rated, it’s a fact! 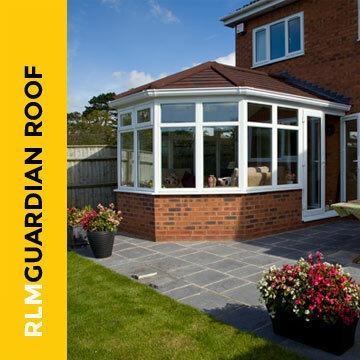 The Guardian Warm Roof is a revolutionary step forward in home improvement. 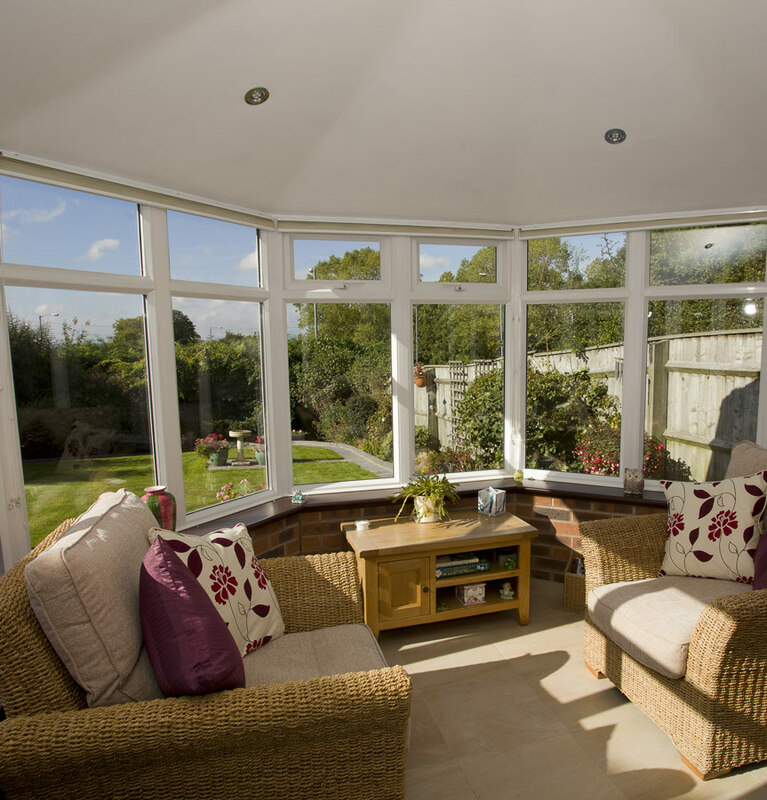 A key aspect is the impressive thermal qualities: The Guardian insulated Roof transforms the conservatory into an ambient, much needed space that can be used daily, ALL year round. First class service. Given commencement - date followed by phone call for time of arrival. Fitters made excellent job and tidied the site before leaving. 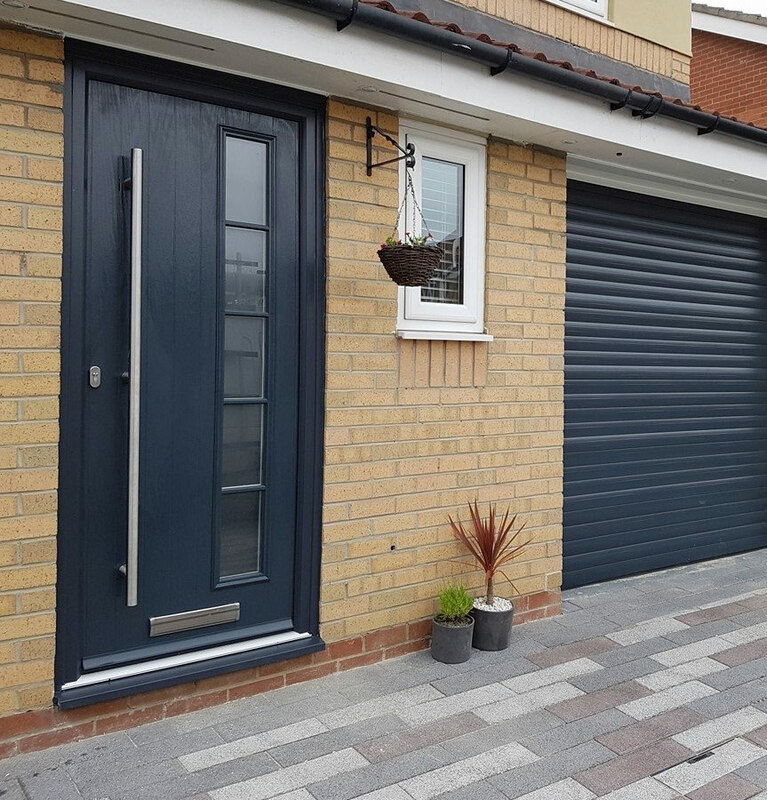 Our doors come as standard with an 'A' rating energy performance certificate. 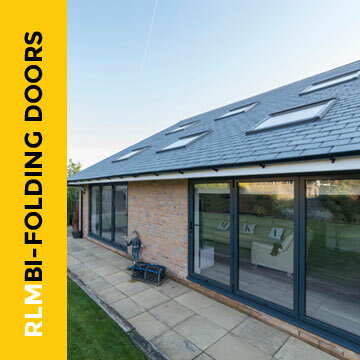 All doors comply with current British Standards ( BS 7950 and BS7413) and are approved by the BFRC (British Fenestration Rating Council) to prove that we don’t just say that our doors are 'A' Rated, it’s a fact!